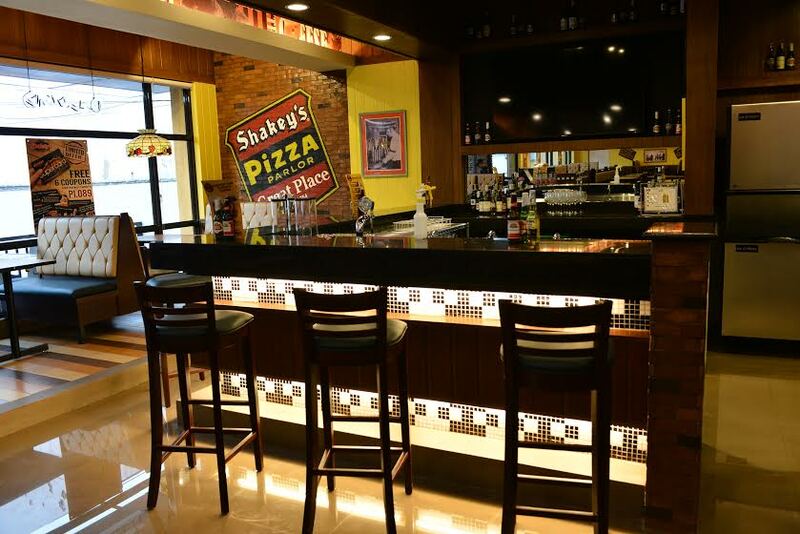 Everyone’s favorite restaurant for good times and great memories, Shakey’s, opened their newest branch in Sen. Gil Puyat Avenue, Makati which will feature a first for the casual dining restaurant franchise – an open kitchen! Known for their trademark Thin-Crust Pizza and Chicken ’N’ Mojos, Guests can now experience a live-cooking feel when they visit the newest store and peek through a see-through kitchen which will showcase the amount of care and effort that goes into preparing the well-loved pizza and pasta dishes of Shakey’s. Other things that Guests can expect from the new Buendia branch is a brighter, lighter atmosphere with higher ceilings to highlight the restaurant’s modern design. 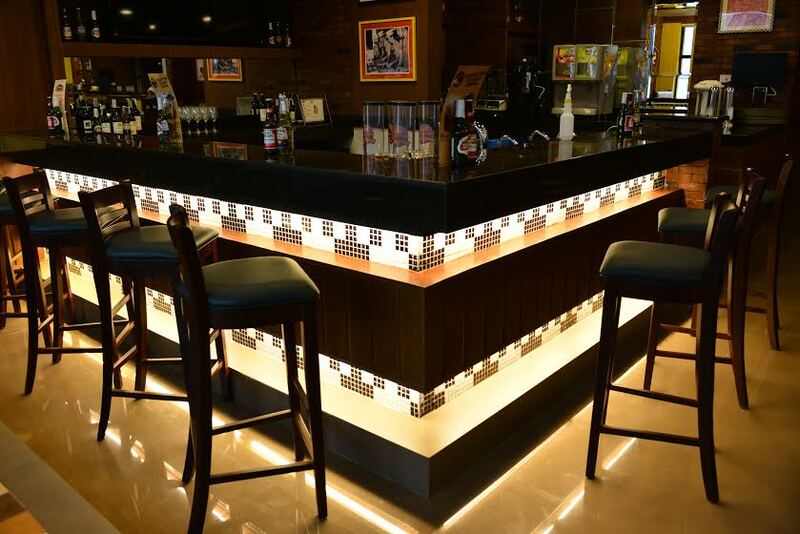 Convenient, built-in customized USB ports and sockets are also available for those who prefer outside meetings or working lunches. 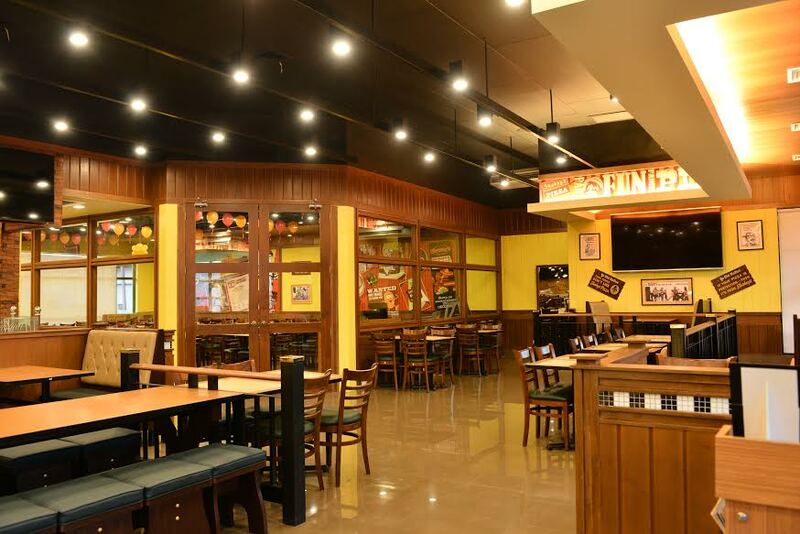 Visit Shakey’s Buendia and avail of the Shakey’s SuperCard to enjoy discounts on Chicken ‘N’ Mojos, Large Size Pizza of your choice, Carbonara Supreme or Classic Spaghetti, Salad, Super Shake, and Bunch of Lunch!